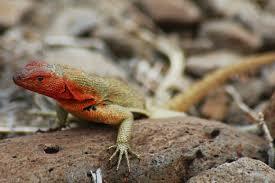 Lava lizards can vary in color, from bright colors to drab browns. They can change their color when they are in danger or if the temperature drops. 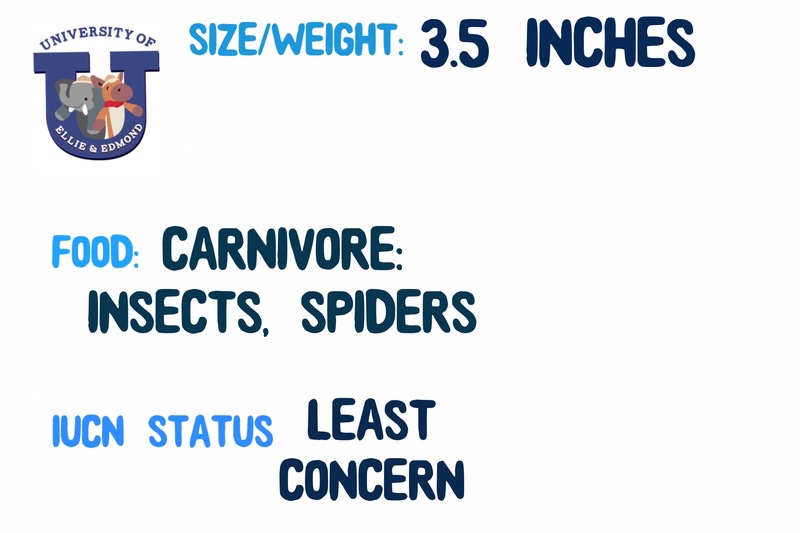 These carnivores help keep insect populations down. Females lay eggs that incubate for 12 months. 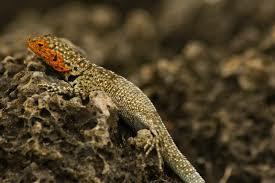 Baby lava lizards hatch out and are around 2″ long! 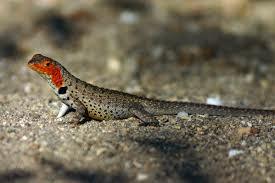 Female lava lizards mature at 9 months, but it takes a male up to 3 years to fully mature! 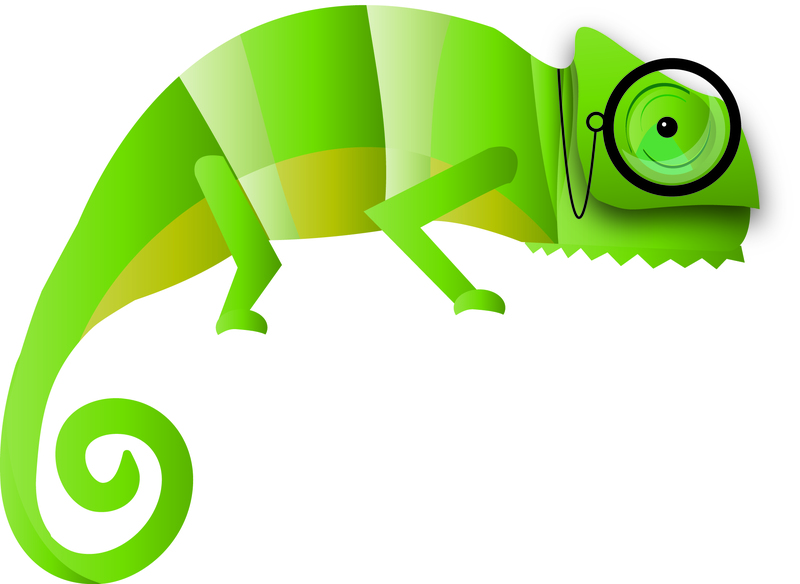 Wow, who knew these little lizards were so interesting! 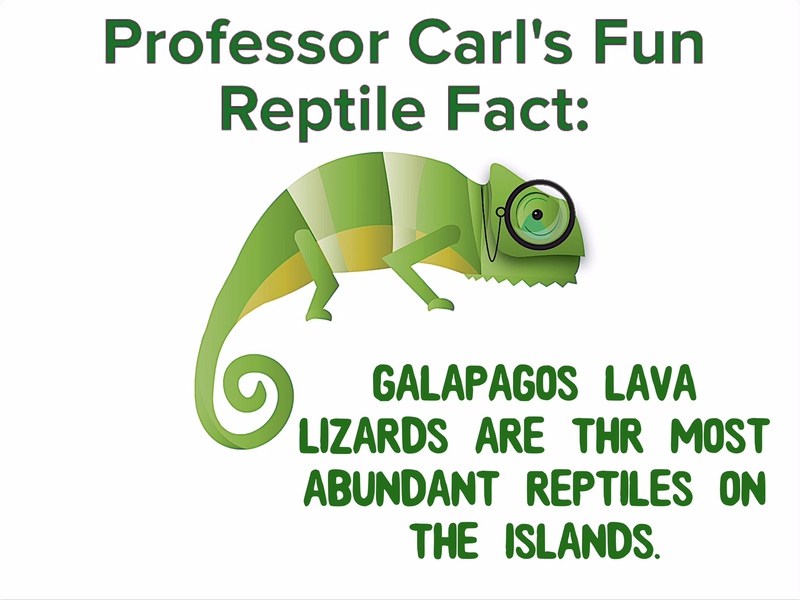 They are favorite meal of the Galapagos Hawk! Thank goodness they camouflage in with their habitats!